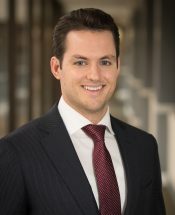 Brian L. Tremer, Esq. | Nukk-Freeman & Cerra, P.C. I treat every client’s business like it’s my own to ensure the most efficient, and effective counseling possible; to me, it’s personal. Brian L. Tremer focuses his practice on management-side employment litigation and counseling. 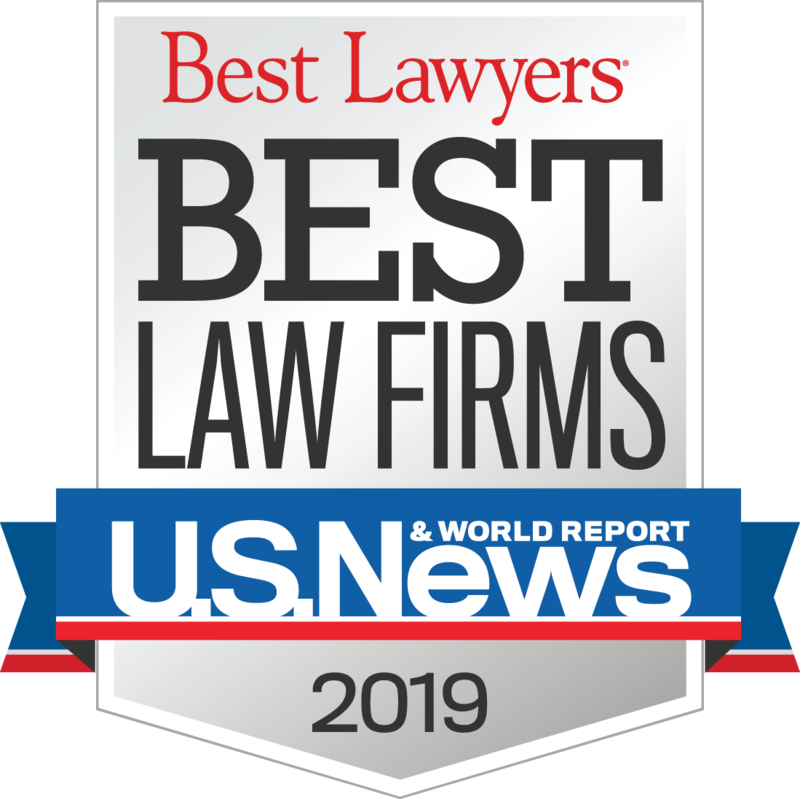 Mr. Tremer defends employers in state and federal court, before administrative agencies, including the Equal Employment Opportunity Commission and the Department of Labor, and in arbitration forums such as FINRA. Additionally, Mr. Tremer advises clients on internal compliance and labor relations. Brian’s prior experience encompassed an array of traditional labor matters, including union grievance arbitrations, project-labor agreement disputes, collective-bargaining and charges of unfair labor practice. Mr. Tremer also focuses on the development and administration of employee benefit and executive compensation plans. Mr. Tremer advises employers on compliance with ERISA and the Internal Revenue Code, as well as benefit matters relating to corporate mergers and acquisitions.